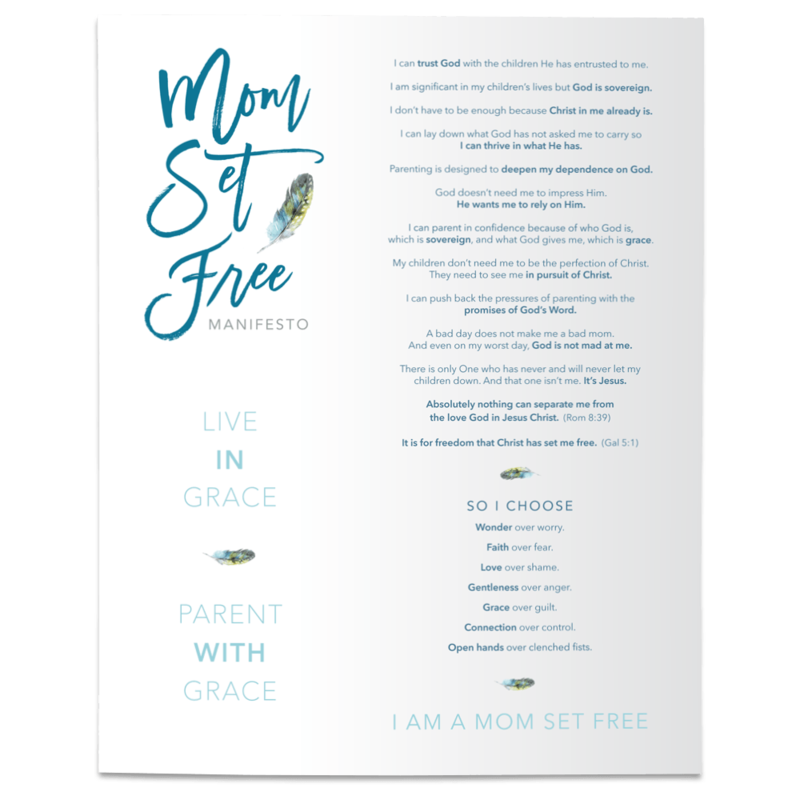 I hope you'll make yourself at home in this little place where I love to write about how we can live in the freedom of Christ & give grace to our kids. I don’t have “one word” or a New Year’s resolution this year but while driving alone in my car (a rarity, indeed!) and chatting with God about some things that were on my heart for my kids, God gave me four words that I could not ignore. I tried, oh trust me, I tried to ignore the words. I tried to convince myself those four words were merely of my own imagination and not from God. But throughout the rest of the day, the four words settled in my soul and I received them not as a challenge, but an invitation.